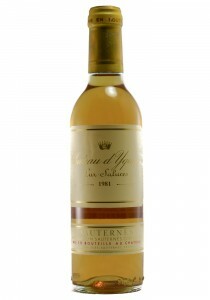 The 1981 is certainly an outstanding Yquem, but it will not be considered one of this property's gre.. 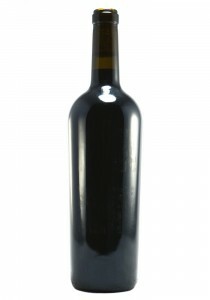 There is no other wine in the world like it, and there is no other luxury wine that can possibly jus.. 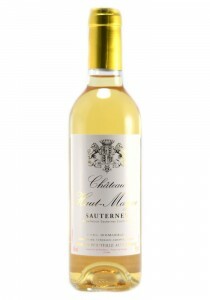 Tasted at the property 12 months on from my last visit, my note for the Château d'Yquem 2005 is almo..
Château Haut-Mayne is located on a plateau in Preignac in the northern part of the Sauternes appella..
Domaine l'Ancienne Cure L'abbaye 2010 Monbazillac 500ml. 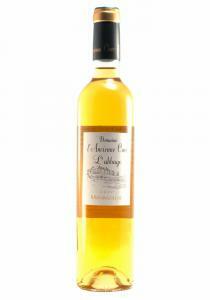 The nose of this 20% Semillon and 80% Muscadelle shows honey, spiced apricots, light white plum, bee..